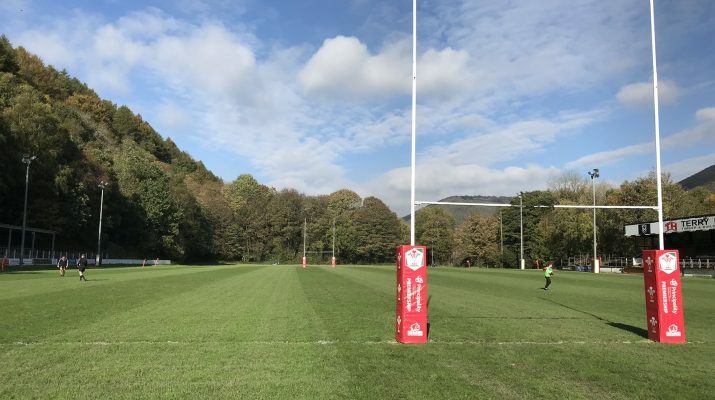 Cross Keys RFC is looking to raise £20,000 to continue playing within the Welsh Premiership Division for the remainder of the season (18/19). 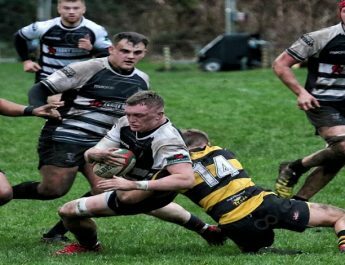 Cross Keys RFC are a team with a remarkable history of achievements for a small village club. We first achieved first class-status in 1909, almost forcing their way into the top flight by winning the Mon league three times. 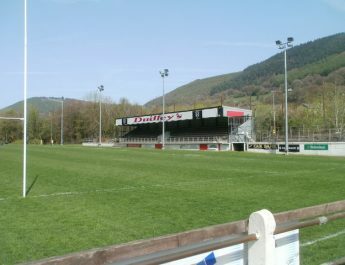 We reached the final of the 2011–12 British and Irish Cup, losing to Munster A. 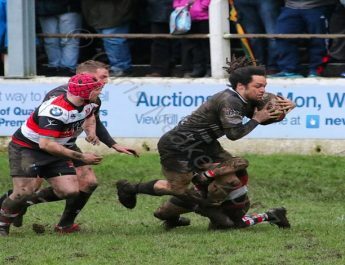 We won their first National Cup, defeating Pontypridd at the Millennium Stadium in 2012. Postponed games see the keys have only two home games in the period of Feb-May, a situation no business can expect to survive with. 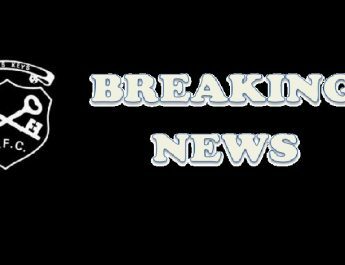 The addition of only one re-arranged home game will help but a likeliness of a midweek game will put a dent into the expected revenue raised. The club has also lost some very experienced club stalwarts to retirement, people who have made our club run smoothly for 30 years! We have also been saddened with the loss of some special people who have backed us financially, their support over the past 20 years, as sponsors and great friends of the club, has been amazing and we are hugely appreciative of all of them and everything they have done for us. All donations will be used to ensure that Cross Keys RFC not only finishes the current season but will continue to thrive into the future. The Donations received will be used to meet the operational running costs of the club. Our current league position is very disappointing for everyone, but with some internal restructuring and better planning, we will be stronger and better prepared for next season. 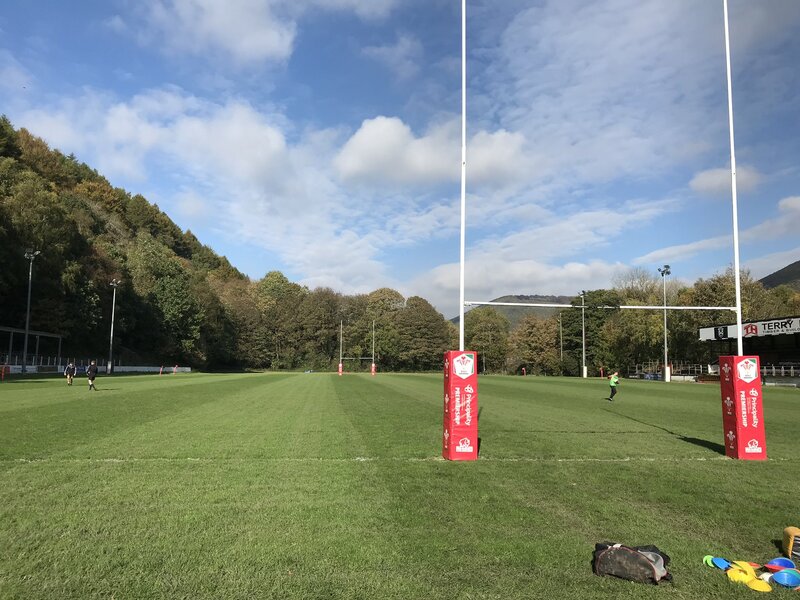 This has been a very tough period for us all, we don’t know where we will be next season but we need your help & support to ensure there is Rugby played at Pandy Park for years to come. Everyone who donates will be invited to an event at the end of season.